MI was launched in 2005 and dedicated to the vacuum equipment Total Solution up to now. We are trying to jump up to the semiconductor, display and LED Market based on the best technology and quality. Our products are based on matchless levels of the technology investment, excellent manufacturing capabilities and many patent applications. 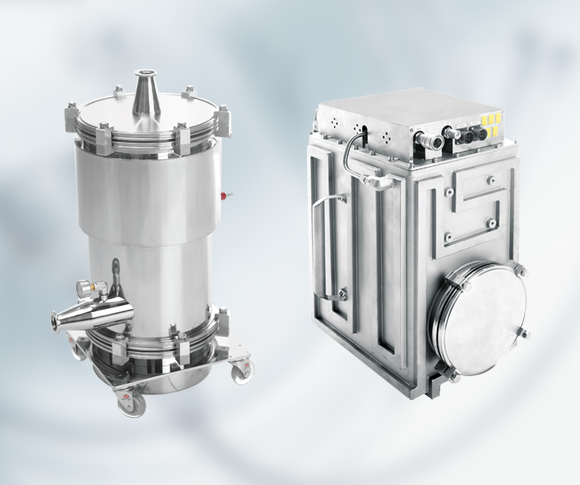 We will continue to research and develop, promise to grow as a leader in the vacuum-related technology for the world highest technology, best products and best quality with our innovation and creation. Tension Lock Clamp is high strength clamp for KF flange vacuum pipe. It’s made of sus and corrosion resistant and preventing loosening function due to vibration. 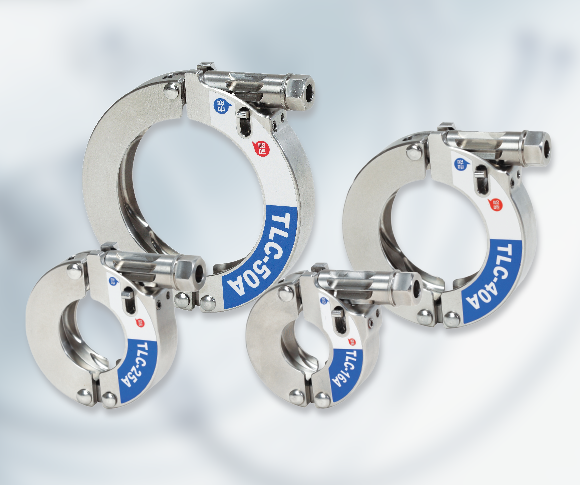 Compared to common AL Clamps, Tensile strength and compressibility are strong over three times. Inner Heater is heating device. 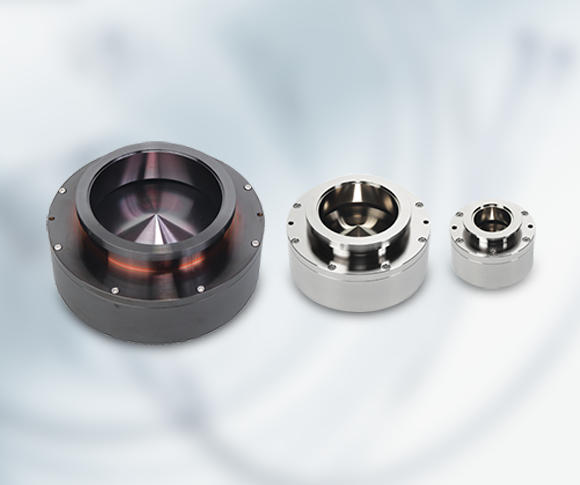 It’s inserted into the vacuum-related process equipment such as semiconductor, Display, LED. 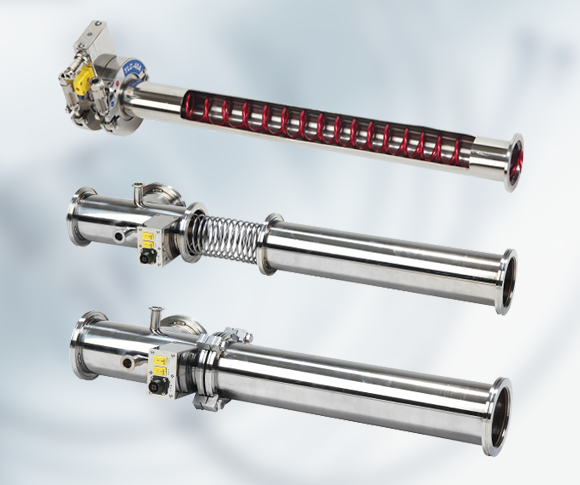 The trap is installed into front and rear pump of vacuum-related process such as semiconductor, Display, LED for collecting powder.